Over on geekxgirls.com, they show how a "Warrior Pack Purse Can Be Worn 8 Different Ways" here. Also, on jerichographics.storenvy.com, they have a lot of nifty patches including some Old School gaming ones (coming soon) here. 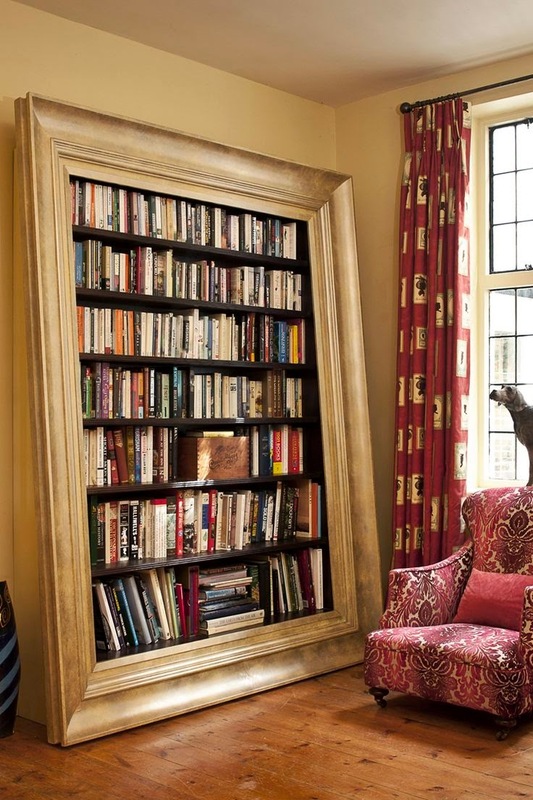 Finally on pinterest.com, check out the wonderful way to make "A bookshelf that looks like a huge painting" here.